Philip C. Kron ’60 T’61, Charles E. "Ed" Haldeman Jr. ’70, and Margaret N. Sommerfeld ’90 will receive the Dartmouth Alumni Award in honor of their long-standing and meritorious service to the College and their community, as well as achievements in their careers. Alumni are eligible for this award, established in 1954, after their 25th class reunion. Maia Josebachvili '05 and Shounak Simlai ’05 Th’07 will be honored with the Dartmouth Young Alumni Distinguished Service Award. This award, established in 1990, recognizes breadth, depth, and length of volunteer involvement. Alumni are eligible the first 15 years after graduation. 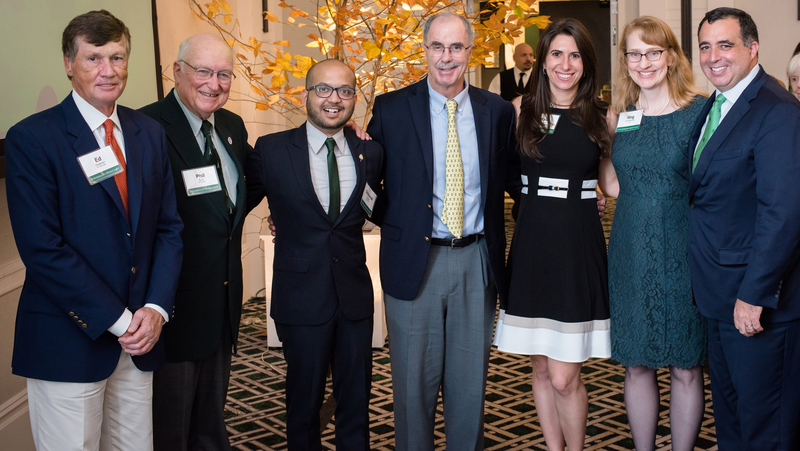 The five honorees will be recognized at the annual Alumni Awards Gala, which will be held during the 213th meeting of the Dartmouth Alumni Council on October 21, 2016 in Hanover. Life and career: Phil majored in economics and completed a dual degree program to earn an MBA from Tuck. As an undergraduate, Phil participated in Zeta Psi, played freshman soccer, served as manager of the cross-country team, and honed his golf game at the Hanover Country Club. Phil married his wife Mary Lou when he was a student at Tuck, and she worked for the ROTC office at the College. Graduating during the Vietnam War era, Phil was commissioned in the U.S. Army’s Medical Service Corps and spent three years working at the Walter Reed Army Medical Center in Washington, D.C. He went on to work for PricewaterhouseCoopers and Citibank, where he eventually retired as head of the company’s global power industry, a role that took him around the world and to Capitol Hill to testify after the Three Mile Island nuclear accident. In addition to his volunteer service for Dartmouth, Phil has taken on numerous roles in his community. An active member of the Chatham United Methodist Church, he organized the first YMCA Indian Princess tribe in Chatham, New Jersey, and coached girls' recreational sports teams. 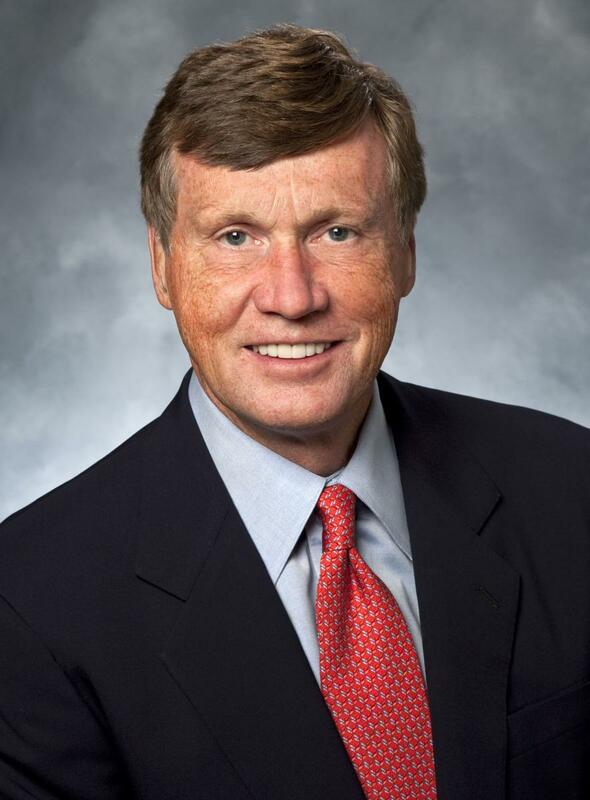 he has been involved in a variety of roles within his 700-unit Florida retirement community, Harbour Ridge, and is currently serving on the board and as chairman of the finance committee during a major construction and renovation project. Passionate travelers, Phil and Mary Lou took a trip around the world upon Phil’s retirement. The couple has two adult daughters and look forward to spending summers as a family at their cottage on Canandaigua Lake, one of New York’s Finger Lakes, and winters at Harbour Ridge in Palm City, Florida. For Dartmouth: Phil became a class agent immediately after graduation, and went on to serve in roles for his class including head agent, treasurer, and president. As part of the class 50th Reunion Giving Committee, he helped his class set a Reunion fundraising record of $4.4 million. He has been his class gift-planning chair since 2010. As president of his class, Phil executed a classmate’s idea to celebrate all classmates’ 50th birthdays by planning a weekend celebration in New York, where 200 guests gathered for dinner at the Boathouse Restaurant in Central Park. Today, the class has continued a birthday tradition every five years, and most recently celebrated 75th birthdays in Seattle. For Dartmouth: Ed joined the Dartmouth Club of Philadelphia when he returned to the city after graduation, and served as the scholarship chairman for the club for many years. He has been an active participant in fundraising efforts, particularly in the Philadelphia area. During James Wright’s tenure as dean of the College, Ed joined the Dean’s Council, an advisory body that connected the dean to alumni. “That was a big step up in terms of my connection to the College,” says Ed, “and it also allowed me to get to know other alumni from around the country.” The group morphed into the President’s Leadership Council when Dean Wright became President Wright, and Ed’s involvement grew. Ed was appointed a charter trustee in 2004, and in 2007 was made chair of the board, a role he held for three years. 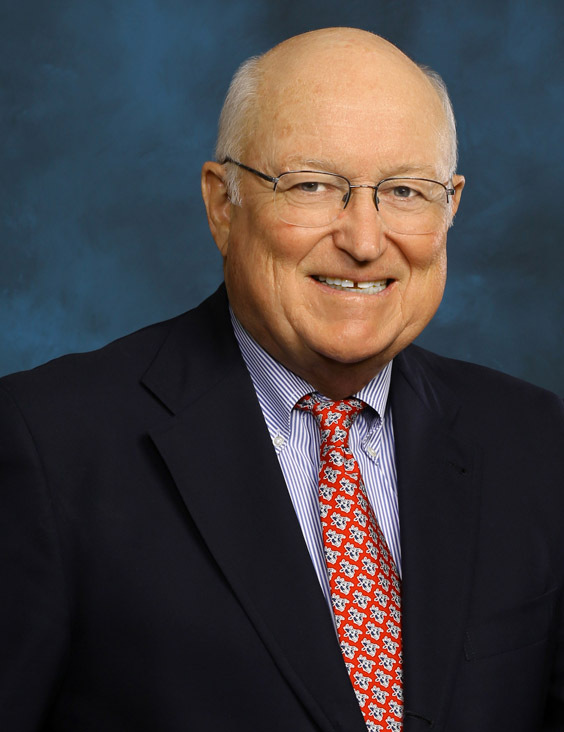 During his tenure, Ed oversaw the expansion of the board from 16 trustees to 24, and led the College through a major reorganization of board governance. Life and career: Eager to start a career in journalism, Meg joined the reporting staff ofThe Dartmouth immediately upon arrival at the College. One of her first stories was about the opening of the boathouse, which “turned out to be prescient” because she eventually married a Dartmouth rower from the class of ’91, Jay Matson, though she did not meet him until six years after graduation. A member of Delta Gamma, Meg volunteered through the Tucker Foundation and studied in London on the History FSP led by then-professor James Wright and then-Dean Susan Wright. After graduation, Meg moved to Washington D.C., where she spent a year serving in the Lutheran Volunteer Corps and more than five years writing for Education Week before earning a master's degree in public policy at the Harvard Kennedy School. Afterwards she began working for The Chronicle of Philanthropy. For several years Meg focused on raising her two daughters, Maddi and Abby, and is now a freelance writer specializing in nonprofits and education. Memories from the Green: “I took a great class called Ed 20, taught by three really dynamic professors: Ted Mitchell (who is now the Undersecretary of the U.S. Department of Education), Andrew Garrod, and the late Faith Dunne. "It was the most unconventional class I ever took. We were challenged in new ways by self-paced, open-ended deadlines, thought-provoking assignments that required rewrite after rewrite, and individual conversations about readings with TAs that could last an hour. It made us think deeply about the ways schools are structured, and how they can advance or impede learning. On the final day, we had this big, very emotional debrief, discussing how the 'hidden curriculum' of the class itself forced us to take apart everything we thought we knew about schools as well as our own education." 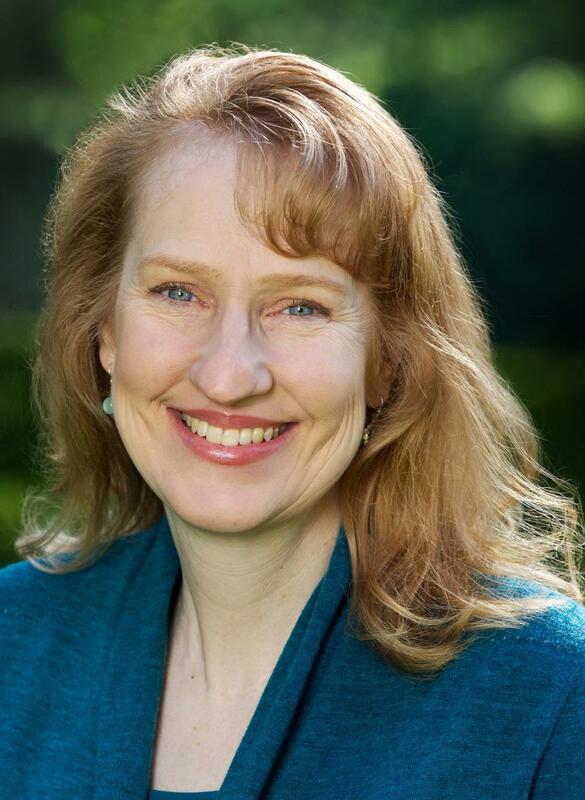 For Dartmouth: Meg served as mini-reunion coordinator for the Class of 1990 in the D.C. area after graduation, but her engagement with the College slowed after she had children. “At some point, I opened my mouth to someone and said ‘Why don’t you do more things that are family-friendly?’ They turned around and asked me to plan something,” and she agreed. An organized trip to the Big Apple Circus turned out to be Meg’s “gateway drug” to “the Big Green vortex,” and in short order she found herself the vice president and then president of the Dartmouth Club of Washington, D.C, and later president of the Club Officers Association. She later joined Alumni Council and chaired her class’s Reunion committee as it celebrated its 25th in 2015. After Reunion, she became a head agent for the Class of 1990 and is now co-chair of a new Women of Dartmouth community in D.C.
You know you bleed Green when: "When traveling to Dartmouth, you like to play the Dartmouth Alma Materor Dartmouth Undying on the car stereo just before you get to Hanover, so you are singing along out loud as you cross over the bridge, the anticipation filling your heart with a giddy joy. Then you make a ritual lap once around the Green, to take a moment to soak in being back 'home' before heading to your destination." Life and career: An engineering major, Maia split her time between Thayer and outdoor adventures. She was a first-year trip leader, and started a skydiving club on campus. After Dartmouth, Maia became a derivatives trader on Wall Street, but found herself planning increasingly elaborate weekend trips for friends and friends of friends. Turning her passion into a business, Maia quit her Wall Street job and started Urban Escapes, a company based on what she describes as “DOC Trips for adults, with beer.” Maia says she “didn’t even know the word entrepreneur” when she started her company, and credits the Dartmouth Entrepreneurial Network with helping her get started and putting her in touch with other founders, lawyers, and marketers. The company quickly spread to other cities, and Living Social soon took notice. They purchased Urban Escapes in 2010, and Maia stayed on to expand the company to 30 cities and 250,000 attendees. Maia ultimately left the company when she and her husband decided it was time to make their own escape, and the couple spent a year and a half backpacking around six continents. During that time, she also started angel investing in other startups. 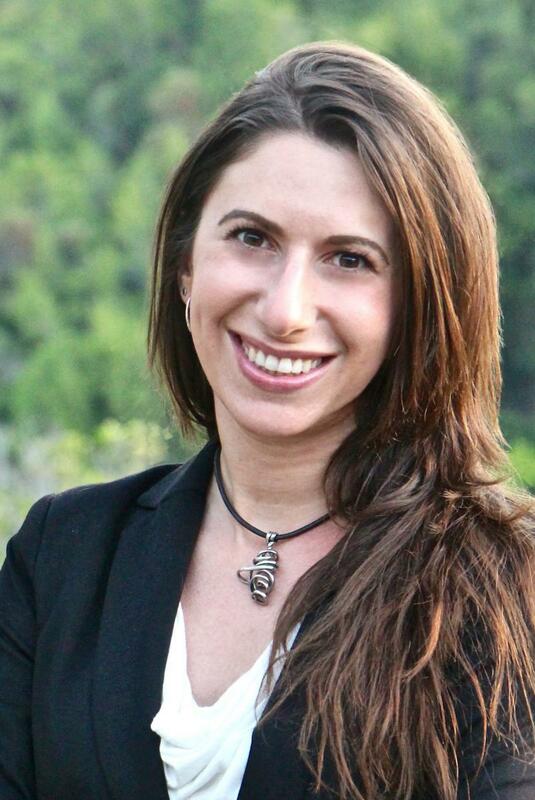 She is now vice president of strategy and people at Greenhouse, a hypergrowth software company in the Bay Area. For Dartmouth: Maia has served on Alumni Council and the Council’s nominating and alumni trustee search committee – an opportunity she valued for the chance to “be involved with so many inspiring alumni and re-experience what makes Dartmouth so special.” She was the co-chair of her class's 10-year Reunion committee. Maia says the Dartmouth Entrepreneurial Network was “instrumental in shaping my company,” and is paying it forward by talking to students, speaking on panels, and helping other Dartmouth entrepreneurs. Under her leadership as vice president, the class of 2005 just endowed the Seed Fund for Social Good, which each year will provide a student funding for an entrepreneurial venture. Life and career: Shounak grew up in India and came to Dartmouth sighte unseen. “I had a few places to choose from,” he explains, “and I had always lived in a city, so I thought it was a good opportunity to live outside of an urban environment for a few years.” Shounak majored in mechanical engineering, with a minor in Asian and Middle Eastern studies; played the didgeridoo in the marching band; was president of the South Asian student group; and led the student chapter of the Dartmouth Society of Engineers. He returned a year after graduation to complete a BE and MEM at Thayer. 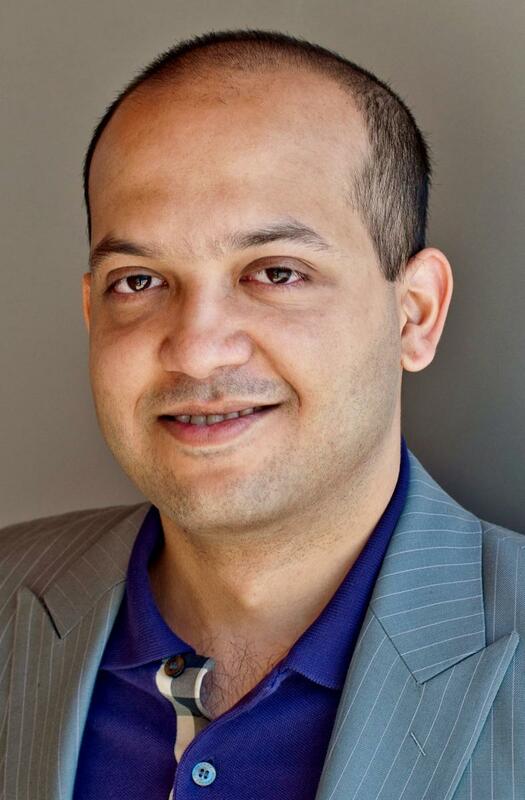 He has spent most of his career in management consulting, with a break to earn an MBA from the University of Chicago. Shounak currently works in marketing strategy for Wayfair in Boston. He enjoys showing dogs, volunteering at the zoo, and mentoring a middle school robotics team in his spare time. For Dartmouth: Shounak started out as an alumni interviewer, and quickly joined the boards of the Dartmouth Gay, Lesbian, Bisexual and Transgender Alumni/ae Association, the Dartmouth Asian Pacific American Alumni Association, and the Dartmouth Club of Chicago, followed by the Alumni Council. During his two terms on Alumni Council, he chaired the Young Alumni Committee and served on the Executive Committee, roles he says helped him to “understand how alumni can truly rally around the college and help to make the experience for students today as special as it was for us.” Shounak has served on the Thayer School Annual Fund board for nearly a decade, and has expanded Thayer’s efforts to reach out to international alumni. He also enjoys helping connect overseas alumni with students in search of internships.